HOME > Audio > Powa Cuts 001: Horace Andy »Do You Love«. 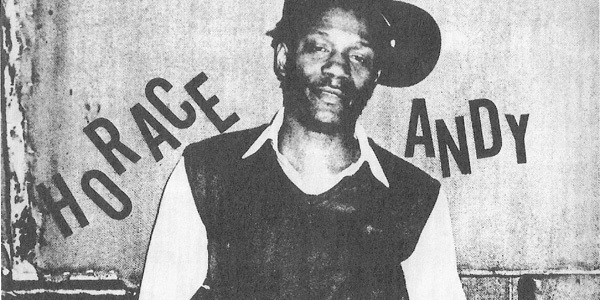 Powa Cuts 001: Horace Andy »Do You Love«. Built upon the history of Dub by following fractals in music, Powa Cuts collaborates with veteran reggae singers and transforms classic material into crisp, powerful 7 inch vinyl cuts. »Do You Love My Music« was originally recorded in the year of 1977, by Everton DaSilva in Canada, who got murdered only two years after. Check the preview below and grab the vinyl on Soundquake.